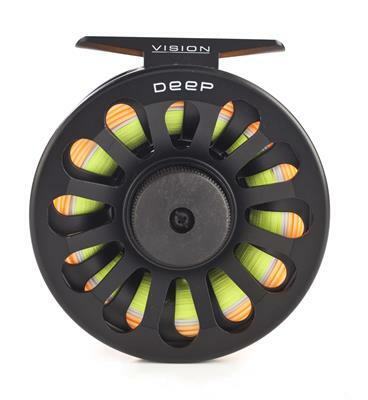 These reels have a deeper arbour giving you plenty of capacity for your lines. They also have a reliable and smooth disc brake with easy and accurate adjustment. They are strong but still light in weight, thanks to the latest diecasting techniques and materials. Their non-reflecting matt finish is both smart and reliable, while the XLA style spool quick release is something not usually found at this price level.